Thomas Twining learned his trade from exotic product importers - the East India Company. In 1837 Queen Victoria granted Twinings its first Royal Warrant for tea and has supplied every successive British Monarch since. Twinings' logo is the oldest commercial logo in continuous use since 1787. 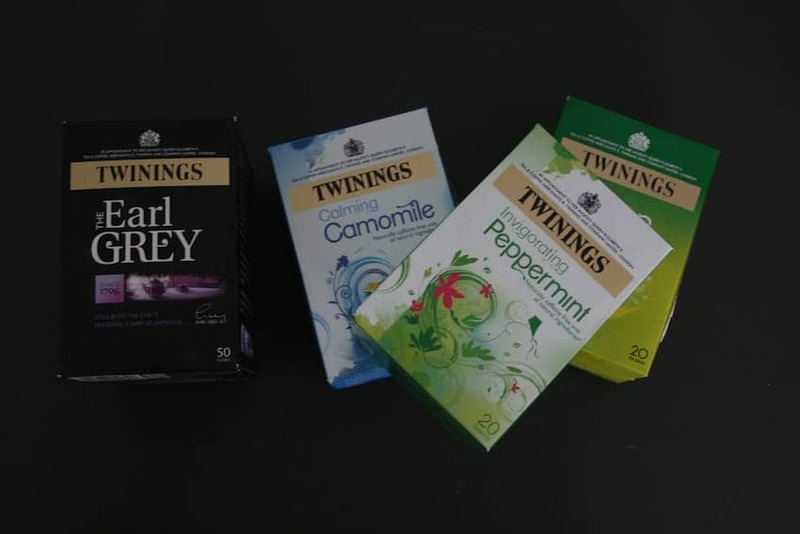 Most famous for its English Breakfast tea, Twinings now offers over 500 varieties to tea lovers worldwide.